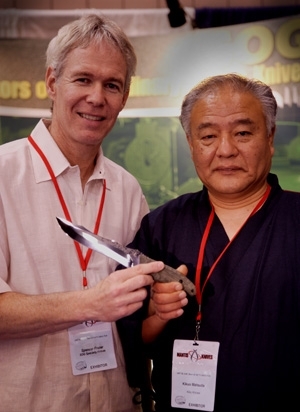 This is a beautiful knife - the result of reverse collaboration between SOG Knives and Kikuo Matsuda of Kiku Knives. It will be quite rare in the future, it being the only fixed blade model SOG has with such interestingly shaped and coloured micarta handles. 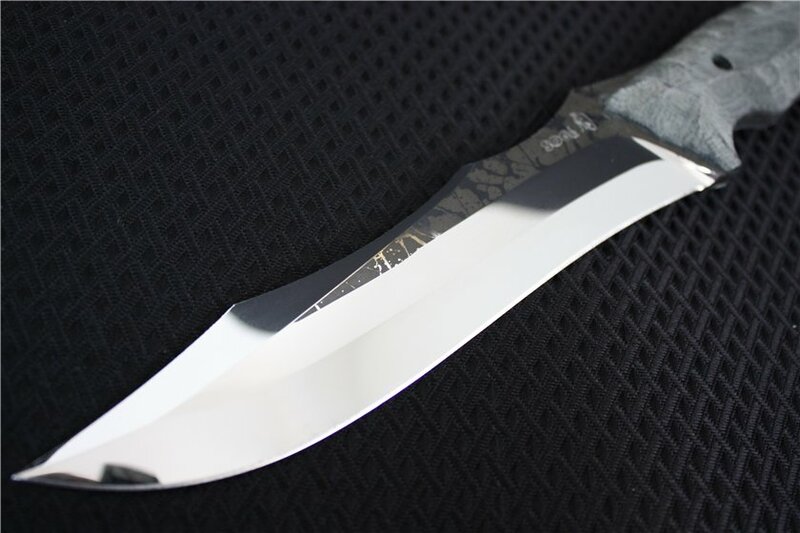 Very interesting patterns on the shiny blade and the use of extremely hard OU-31 steel makes this a very presentable piece indeed. This would make a great user, but it is too pretty to be used. Nice to know SOG still cares about collectors by introducing models like this (though very expensive lol!). Till date they are widely available at all sources. Lowest price seen at $873.88, still a hefty price to pay. 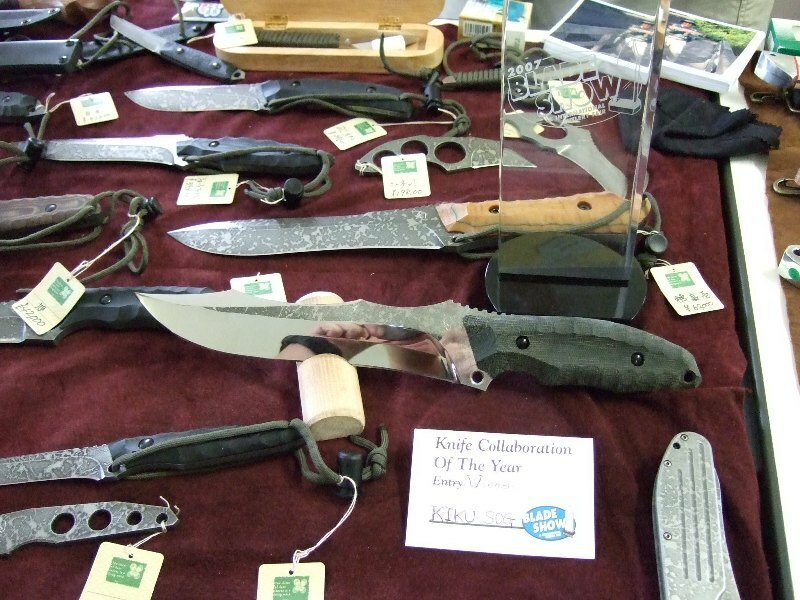 This knife won the "Best Collaboration Knife of the Year Award" at the BLADE Show 2007. Do note that the design of the 'Kiku' is not entirely Kikuo Matsuda's. It bears a similar resemblance to the 'Seal 2000' knife and is designed together by Kikuo and Spencer Frazer. Blade Length: 7.5 in. x .160 in. Limited run? : Yes, batches of 3 per month for 100 pieces. 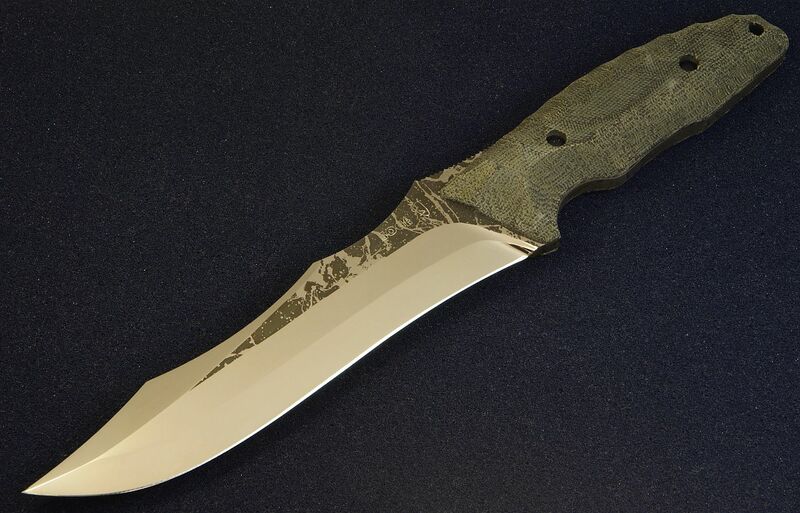 Other things of interest: Only fixed blade model that uses micarta and done with "reverse collaboration". 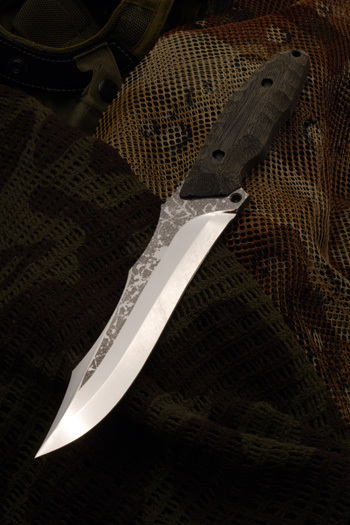 Damascus steel too. When SOG inspiration meets master craftsmanship, a true work of art is born! Introducing the KIKU, a reverse collaboration* by custom knife maker Kikuo Matsuda of Kiku Knives. Inspired by the iconic SOG design, this limited edition blade will only be available in 100 pieces, 3 per month. 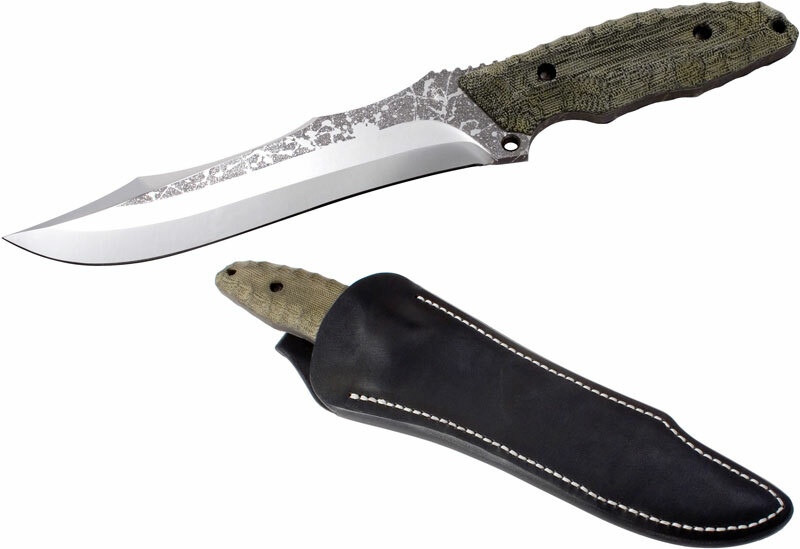 *Reverse Collaboration is where a manufacturer works closely with a custom maker to produce a limited number of knives in the style of the manufacturer. This will provide a set of guaranteed orders for the custom maker while also elevating his stature in the cutlery world. 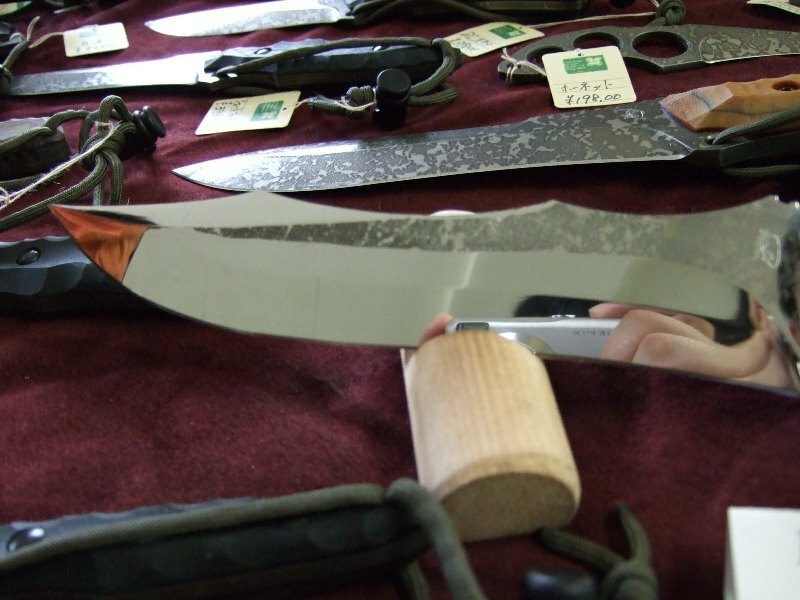 The manufacturer also gains stature by working with the custom maker and can sell knives to markets and buyers that would not normally buy that makers products.